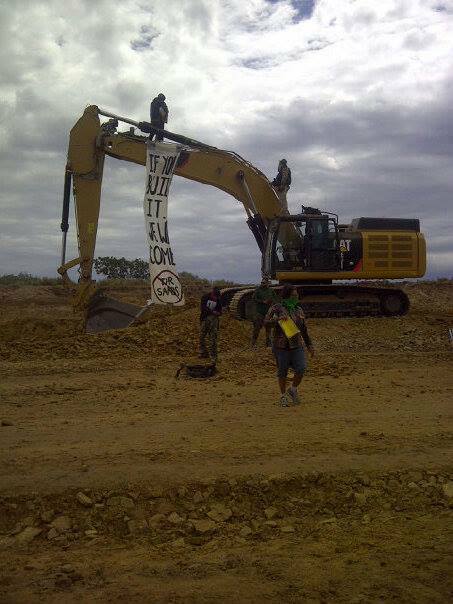 A Project of the Earth First! Journal: Celebrating 30 Years of News in Defense of Planet Earth. We are the .00018 Percent! What Would Robin Hood Do? 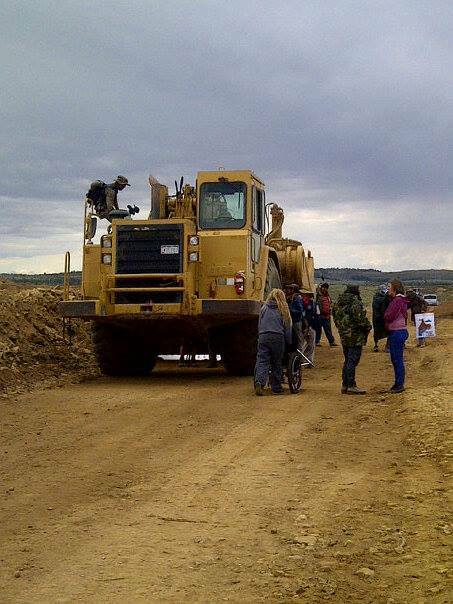 In a direct action following the Canyon Country Action Camp, hundreds of activists have swarmed two mining sites in Utah tar sands. 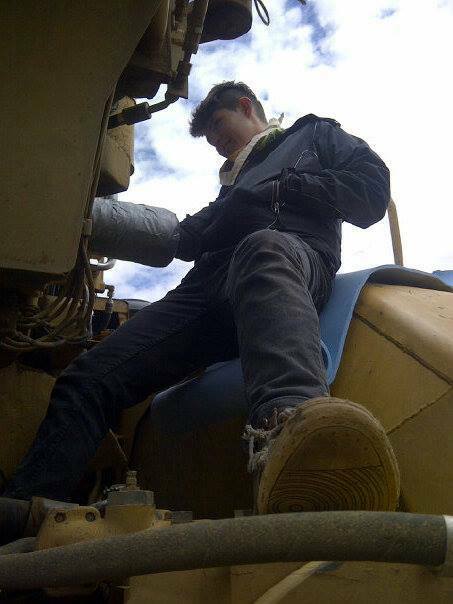 Activists are currently locked down to machines, stopping work. 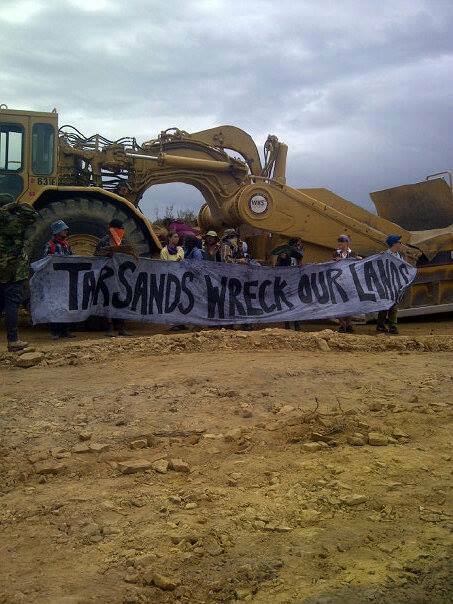 Canyon Country Rising Tide have joined with the Lakota, Dine, and Idle No More in condemning the tar sands in Utah as a defiling of the precious Green River ecosystem, and an assault on fresh air and clean water in the US. The tar sands and oil shale mining proposed in Utah and neighboring states would traverse more than one thousand square miles. Private security personnel and three police cars have shown up on the scene, but no arrests have been made yet. The second blockade went up approximately one hour later, and is still holding. Reblogged this on Southwest Earth First!. Wetlands Activism Collective / NYC EF! Could the Jaguar be Poised for Recovery in the United States? Eat, Sleep, Click—A Bicycle Powered Internet? Washington Post Claims Environmental Activism has Declined Due to Increased FBI Presence, Let's Plan Something! 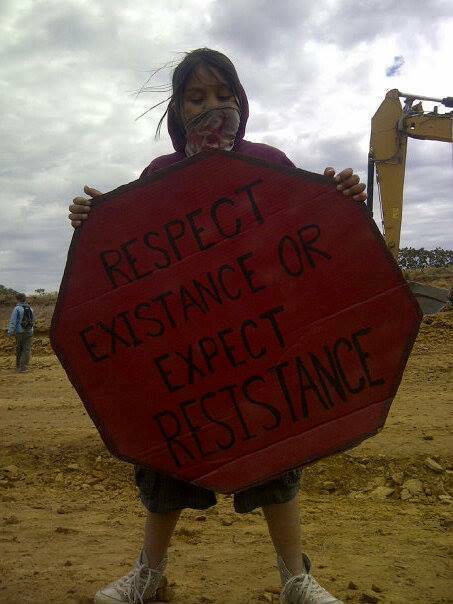 Less Than 60 Hours Left to Support Indigenous Land Defenders! Shh! That Zookeeper Is a Total *&^%#!